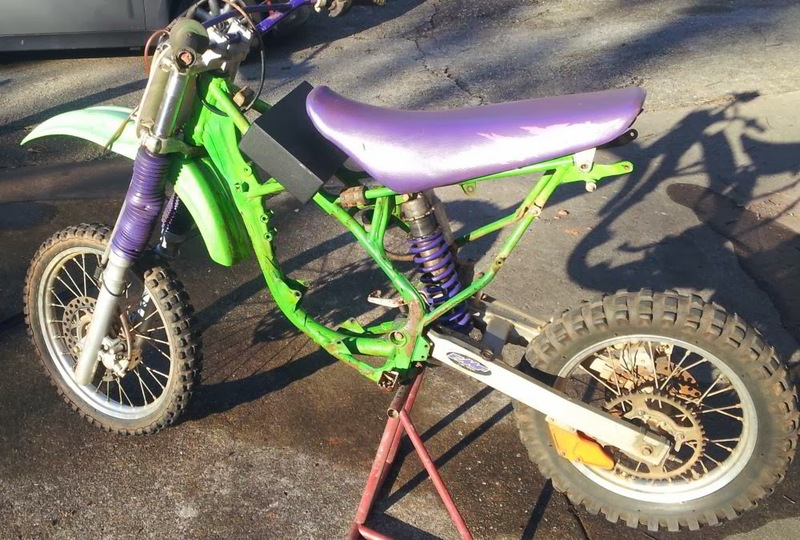 I just bought a Kawasaki KX 85 dirt bike for converting to electric. Over on the Endless Sphere forums I've read quite a bit about folks putting motors on mountain bikes... they are not quite beefy enough for the amount of power available from the new motors. And most look like a bike with something on them that shouldnt be there. While there are quite a few different implementations of electric... mine will be RC airplane type brushless motors and their drives. I'm also using LiPo type batteries that are also RC airplane origin.